Our knowledgeable pros will walk you through your options so you can make an educated decision—it’s just how our family-owned and -operated company works. 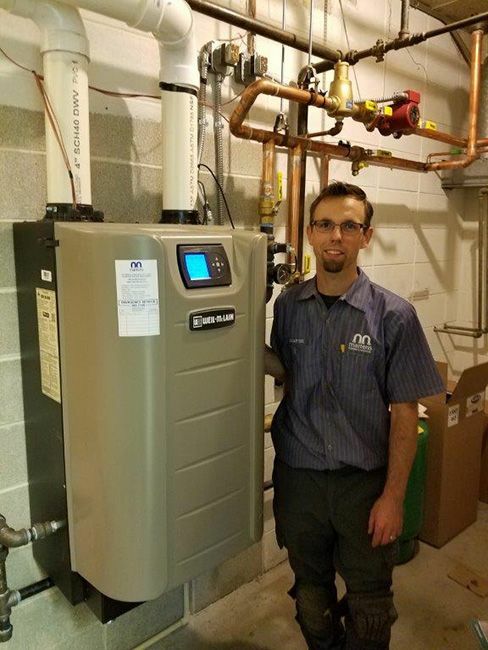 Choosing Martens Plumbing & Heating means you’re working with a factory-trained installer who follows strict guidelines and guarantees your satisfaction 100 percent. 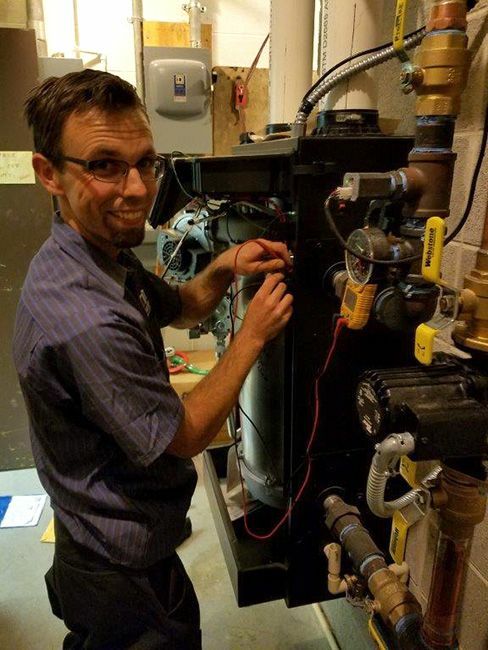 Each part is carefully inspected and installed, every connection is secure, and we test your system to guarantee it’s working exactly as it should be. If you’re not happy within one year of service, we’ll come back to make things right. After 60+ years in business, this honest, genuine care is what our customers have come to expect from our family-owned and -operated business—and you can, too. 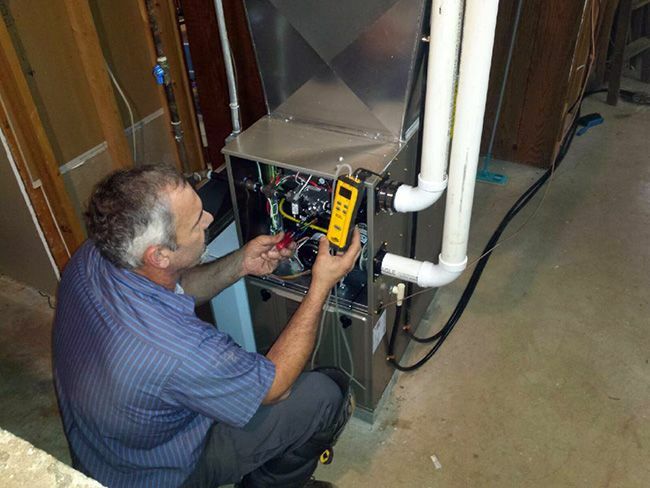 After installation, our pros recommend that you protect your investment with routine maintenance. A regular cleaning and inspection prevents breakdowns, maintains efficiency, and keeps energy costs down. It also promotes a longer system lifespan, so you won’t have to worry about another replacement anytime soon. And should you need a repair, this is a great opportunity for our technicians to find and fix problems before they get worse. 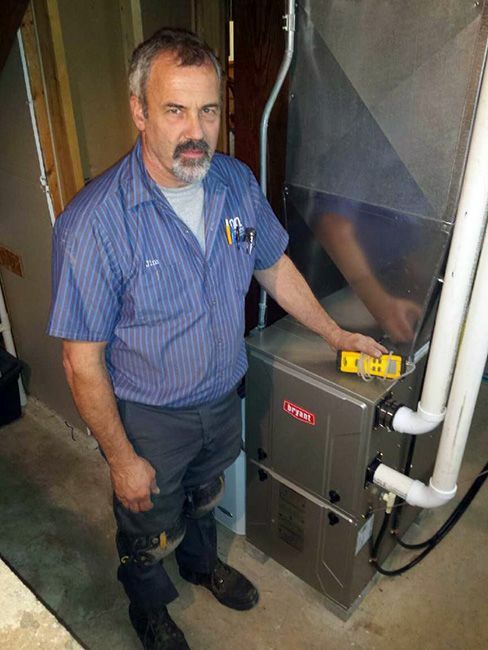 Martens Plumbing & Heating is the team you can trust for all your home comfort needs—call 262-363-7146 or contact us and ask about a free, in-home estimate.